Did you know? Every successful ecommerce site (or really any successful site) has been tested in some way, at some point in time. Testing proves effectiveness and can help bring clarity when making decisions for your brand. Testing can be an overwhelming process, and it’s tough to know where to begin. With these top 3 introductory tips you’ll be on your way to becoming a testing machine! Heatmaps are an easy first step when beginning your site testing journey and can be very eye opening. They are a phenomenal way to see where your website visitors are most engaged. This provides insight into where you should focus your efforts. If your visitors are not scrolling very far down your pages, you know that you’ll need to put the most important information and what you’d like most visible within those top areas. 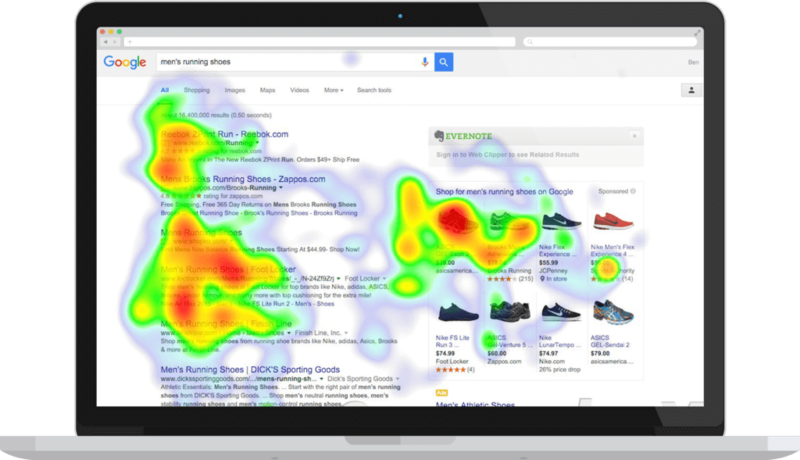 Heatmaps help you to know whether or not the organization of your site is keeping users engaged. Having information about your visitors behaviors when viewing your pages allows for you to gain clarity on the intention of your potential customers during their time on your site. Use this information to help you decide where your brand should focus and where you should optimize further. Areas of the highest engagement on your heat maps will be where you should start your A/B testing. Once you know where your visitors are viewing most, you can continue by further optimizing the pieces of content within that area. Subtle changes can have HUGE and very surprising effects on conversions. 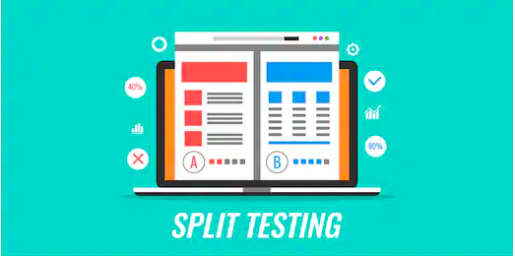 Split testing allows for you to show 2 different variations of a particular feature of your site to 50% of your audience. More users= better split test data. It is important to note that in order to split test properly you will need a fairly large group of users. You don’t want to base the decision on the behavior of only a small percentage of people, so allow for time to pass or push traffic to your test page for better data. If you’re a new brand or have a smaller audience, a good alternative would be sequential testing. 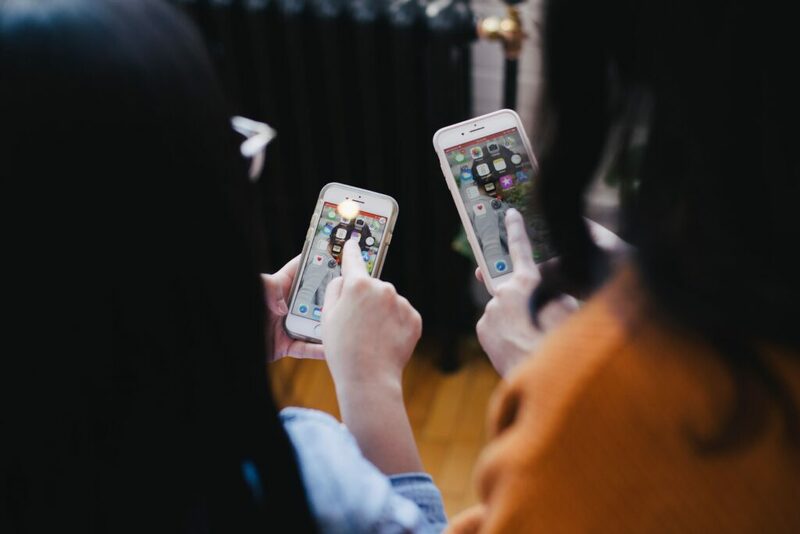 This is essentially the same as split testing, but rather than testing both options concurrently with just 50% of your audience, you test the changes one at a time with your full audience. This does take a bit more time than a split test because you’re not running your options at the same time. With this testing type you will gain information on the subtle feature changes that affect conversions and that data will allow for your brand to make the most effective decisions for permanent design and layout changes. Another helpful test when potentially introducing new programs or new products is direct user testing. This is different because it is qualitative rather than quantitative and is more based on the users’ opinion. Focus groups can be a way to facilitate these types of tests or there are several website platforms that can help you to run this testing style. Usability testing gives your brand information on how your site is perceived and understood. This data is incredibly helpful for ensuring that new features are clear and functioning as expected. This type of testing ensures your site is understandable and enjoyable to use by the general public as well as users within your demographic. Usability tests can (and typically should) be done when a feature is still in development because the results from the test can provide valuable insight on what to move forward with, or what to continue to optimize for the future. Results from a usability test can help save time and money by giving you feedback before you’ve spent more time completing the project. You don’t want to launch a new program, and spend time and energy advertising something that may not make sense to those outside of your organization. There are many other types of testing out there that provide you with nearly any type of information you may be interested in, but these 3 methods above are proven to be incredibly effective and useful for companies of any size. Keep and open mind. Results can be really surprising, but the numbers don’t lie. Opinions don’t matter, data does. Let that data steer you towards the best converting site you can possibly create! More is better. The more you test, the better you’re site will be. Just make sure to keep your numbers high enough to make assumptions from. Testing is a muscle. You have to repeat it and flex it to get good at trusting the numbers. Make sure you’re asking the right question. With some things it’s easy to assume, but when it comes to conversion testing, narrow it down to the exact issue and test for that.